Jesus came so that we may enjoy life n its abundance. He is the good shepherd: the good shepherd giveth his life for the sheep. 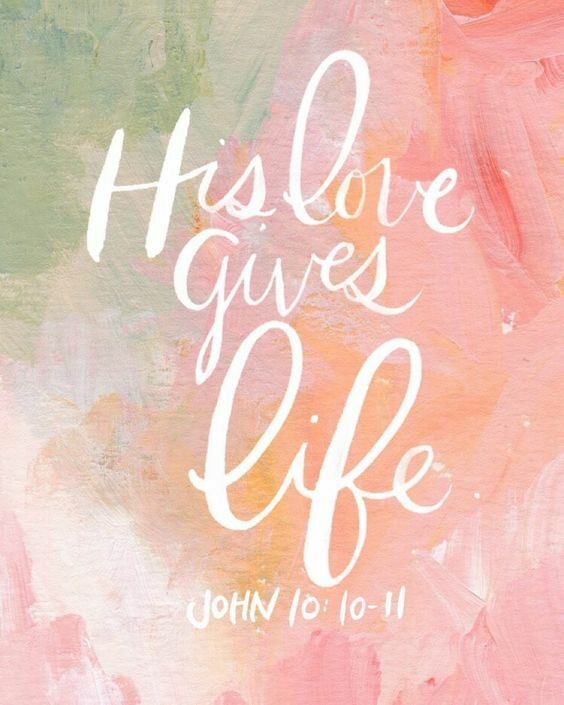 This is what Christ has done for us...He has shown us the meaning of love and life.